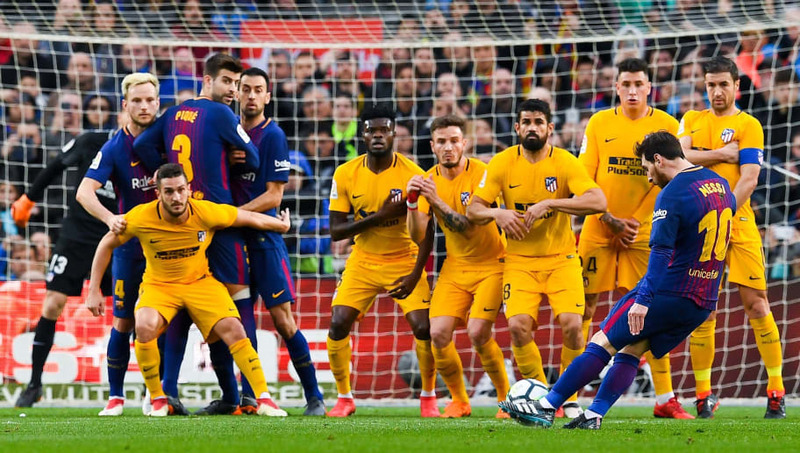 The two sides are set to face off for the 209th time in their long histories with Barca holding the all-time record between the two clubs, winning 93 and drawing 50. The remaining 65 matches between the sides have been won by ​Atletico, most recently coming in the 2015/16 Champions League quarter-final. The Blaugrana have controlled the series in recent years, winning six and drawing four in their previous ten matches played.